Hollywood is quickly gaining ground in India. Aamir Khan's 3 Idiots may be 2009's biggest hit but the dubbed version of 2012 -- called Pralay Ki Shuruaat -- ranks second. There were as many as 104 dubbed releases in 2009, and many of them did good business. 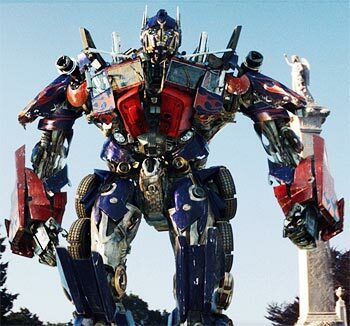 Film Information trade magazine provides us a list of the most profitable dubbed Hollywood movies last year. We take a look. 2012 was dubbed in Hindi for Indian audiences, and renamed 2012: Pralay Ki Shuruaat. 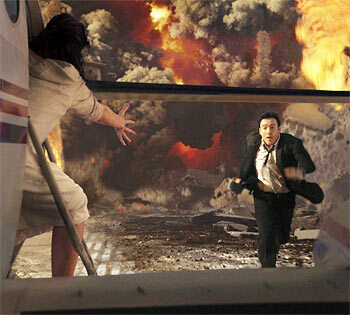 The film, which predicted that the world would end in 2012, got universal bad reviews. Yet, it was the biggest Hollywood hit in India, beating even the brilliantly-reviewed Avatar. 2012 was a huge hit abroad as well. Slumdog Millionaire became the movie to watch out for, as it bagged eight out of 10 Oscars early in the year. Freida Pinto and Dev Patel went on to start exciting careers in Hollywood, working with directors like Woody Allen and Manoj Night Shyamalan respectively. The film's Hindi version Slumdog Crorepati also did well, and helped the film recover its cost of production, plus earn 25-30 percent profit. 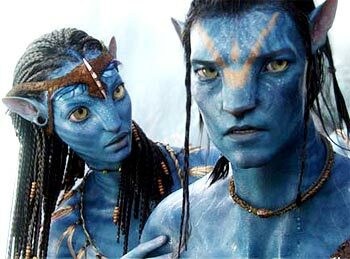 Even though it released in mid-December, Avatar and its dubbed version is still playing in packed theatres in India. It has recovered its huge budget and even made a profit of 20 percent here. Abroad, the film has become the second hit of all time, following Cameron's earlier blockbuster Titanic. Harry Potter goes on his magical adventures once again in this sixth installment of the blockbuster series. The dubbed version recovered the film's budget in India, and even made a profit of 20 percent. Abroad, it was the second biggest hit of the year, following Avatar. M.I. 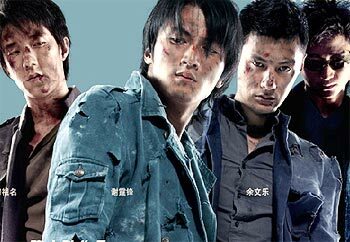 is the only Chinese film on the list, suggesting that India was a great mood for action last year, loving a good pow-wow film irrespective of where it originated from. M.I. recovered its budget in India, and made about 20 percent profit. Vin Diesel's fourth Fast & Furious installment was as successful as the previous movies. The dubbed version Raftaar Ka Junoon recovered its budget in India and also made a profit of about 20 percent. 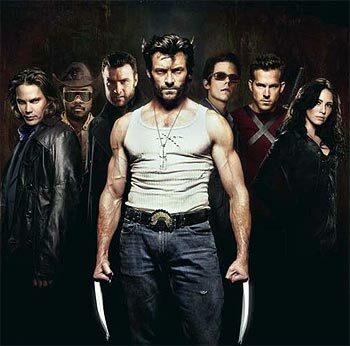 Another action film, Hugh Jackman showed off some cool fight scenes in X-Men: Wolverine, where his character took centrestage. The dubbed version of the film was a hit, as it made about 20 percent profit in India. Terminator Salvation may not have starred Arnold Schwarzenegger but it went on to make decent business in India and abroad. 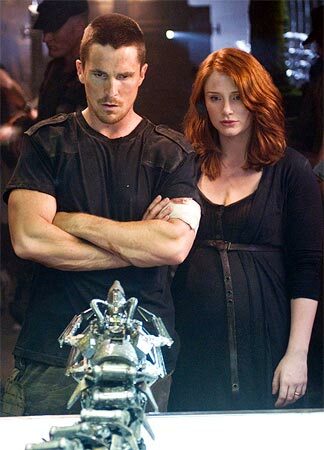 The film had Christian Bale take over as the famous John Connor, who leads his men in the Resistance against the machines. The dubbed version recovered its cost, and made a profit of 20 percent in India. We saw more of the gorgeous Megan Fox in this film than in the first installment. But what really got fans to the theatres was its great action. The dubbed version Intequam Ke Kagar Par made a profit of about 20 percent in India. These Gals are Legally Blonde!